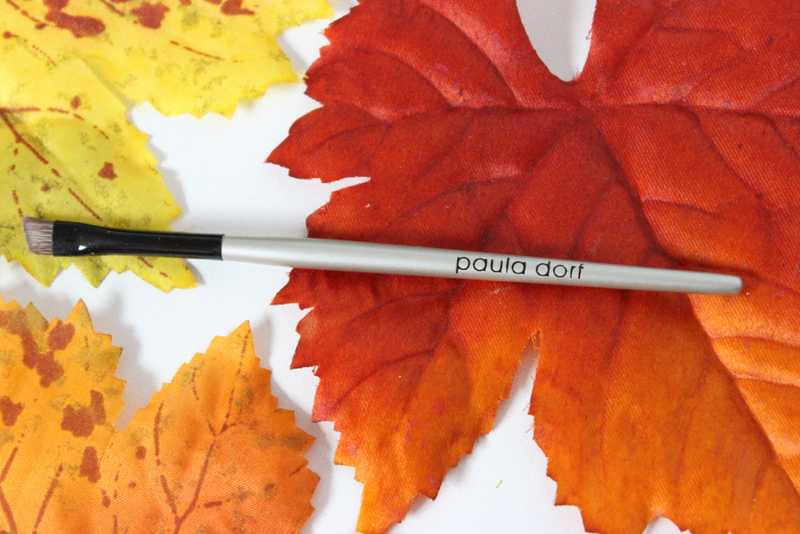 Hey loves, today I have a review on the Paula Dorf 2+1 Brows plus brush. 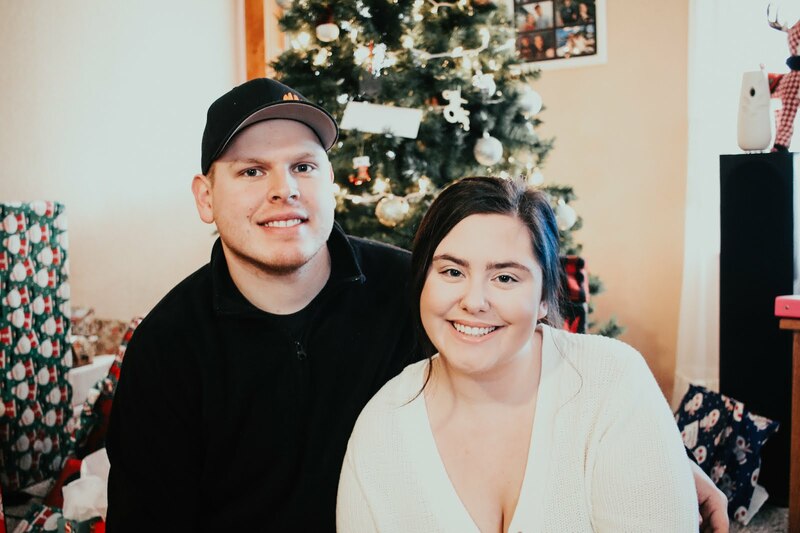 I recently received this product to review, and since I have gotten my eye brows waxed I have been so into trying different eye brow products, so when the chance came, I of course had to give it a try. 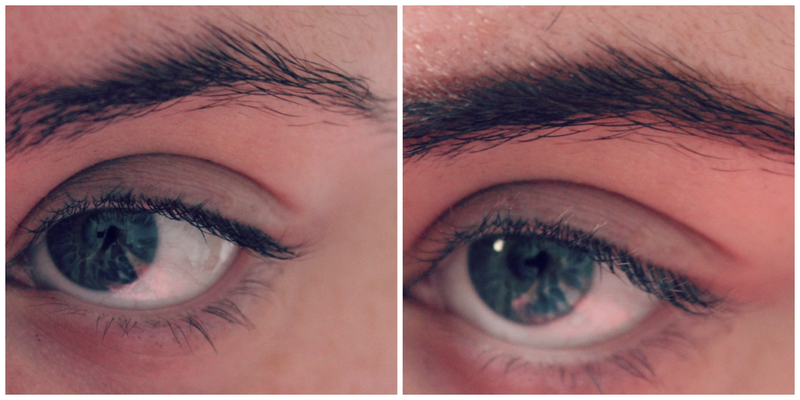 This product comes with two different colors to fill your brows with plus a wax. It comes in different shades depending on your hair color, so I did pick the brunette shade. 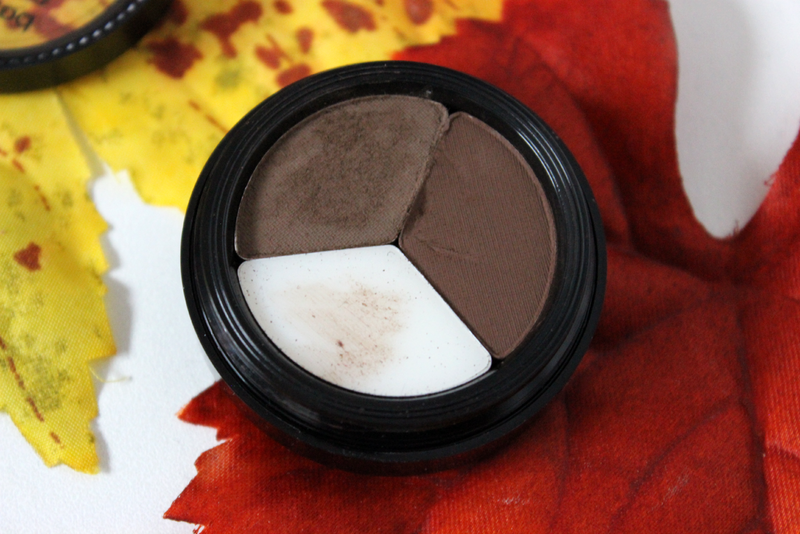 The colors were a little too light for my eye brows, since mine are super dark, but I did not want that to stop me when it came to this review. For photos, I used the ashy shade of the trio. I love the product its self. The texture of the powder was nice, and I love the added brush because it makes it extremely easy when applying the product. 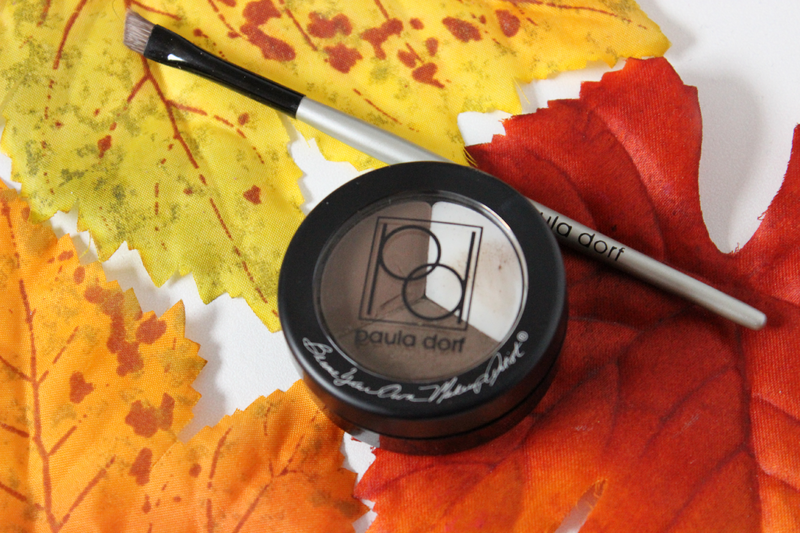 If you plan on getting the brow product, I would highly recommend picking up the brush as well. They work perfectly together. You can purchase this product from http://www.pauladorf.com/ for $26.00. Which I think is an amazing deal. Also when checking out use the code BROWBRUSH to receive a free brow brush! Love this trio! I would have liked a lighter brown with a dark one for the two shades but it really looks perfect for dark haired ladies!